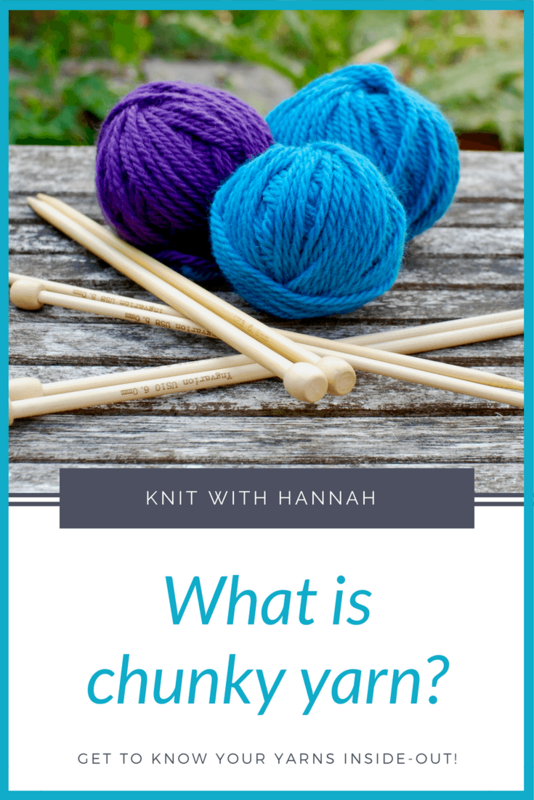 Yes, what is chunky yarn, what is bulky yarn, rug yarn, craft yarn? 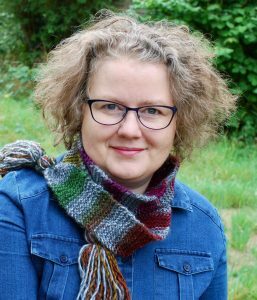 There are a few complexities, so let’s break it down and make it as easy as possible to identify and substitute yarn from one pattern to another. I’ll firstly talk about the different names, as yes, there are a few that have grown from different parts of the world. 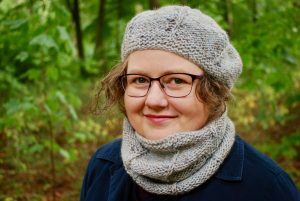 You can get an insight into my favourite chunky patterns and I’ll show you the items I love knitting with chunky yarns. Revealing 4 top tips to unleash the colour guru inside you! Unleash the colour guru today! HI, I’m Hannah, welcome to my blog! Discover Your Colour Duets Guru! I'll help you mix and match like a knitting ninja!!! I'm ready to find my colour choosing guru!